Pico Game Storybundle adds PICO-8, zines, much more! 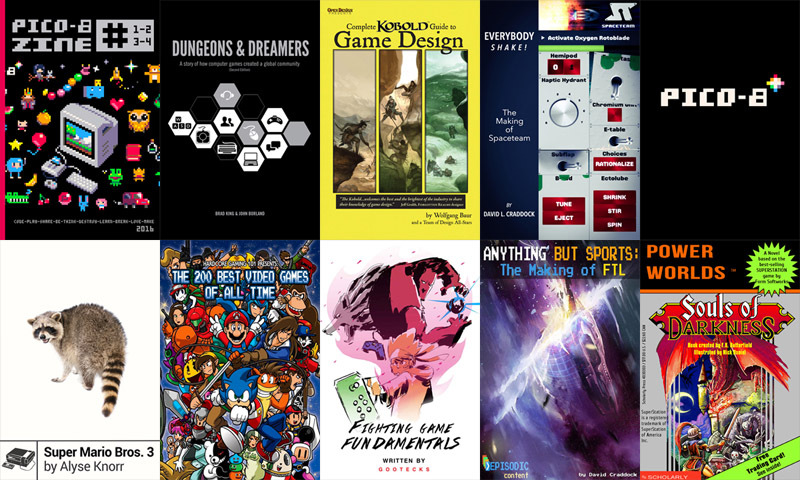 Continuing its popular “pay what you want” eBook bundles, StoryBundle is very proud to present the Pico Game StoryBundle. This very special bundle includes the full version of PICO-8, the acclaimed ‘fantasy console’ 8-bit game creation software allowing creators to make their own ‘stories’, plus the PICO-8 Zine eBook & 8 other standout game-centric eBooks – with a major share of the bundle benefiting women in games non-profit Pixelles. The basic purchase tier ($5 or above) for the Pico Game StoryBundle includes ‘PICO-8 Zine #1-4’ from Sectordub/Arnaud De Bock & friends, a four-issue compilation of articles, tips, code examples, fun demos & more for the PICO-8 ‘fantasy console’. Also included is ‘Dungeons & Dreamers’ from Brad King & John Borland, a comprehensive, acclaimed written history of how video games evolved from D&D’s paper-based fantasy worlds to RPGs, MMOs, & far beyond. Additionally available at this tier is the ‘Complete Kobold Guide to Game Design’, 240 pages of in-depth essays on what makes paper RPGs tick from monster design to roleplaying, from notables like Wolfgang Baur, Monte Cook, Ed Greenwood, & Mike Stackpole. Finally, we also have ‘Everybody Shake! 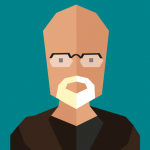 The Making Of Spaceteam’ from David L Craddock, following Henry Smith on his journey from Mac shareware games through BioWare to the making of riotous multiplayer mobile party game Spaceteam. The higher-tier rewards – available at the payment tier of $15 or your local equivalent – include ‘PICO-8’, a full PC, Mac, Linux & Raspberry Pi-compatible ‘fantasy console’ creation software for making, sharing and playing tiny games and other computer programs. Plus you get the excellent ‘HG101 Presents The Best 200 Games Of All Time’ from Kurt Kalata & friends, including 200 of the best video games ever released, covering over three decades of gaming history, created by developers all over the world. You’ll also get ‘Fighting Game Fundamentals’ from Ryan “Gootecks” Gutierrez, a guide from a noted fighting game veteran for practical tips and techniques to improve your results in fighting games like Street Fighter V – and a bonus Training Mode handbook, to boot. Also available is ‘Boss Fight Books: Super Mario Bros 3’, in which Alyse Knorr brings a personal angle to her look at how Shigeru Miyamoto’s ultimate 8-bit platformer solidified Mario’s conquest of the NES era. If you pay more than the bonus price of just $15, you get all four of the regular titles, these outstanding things—including the full PICO-8 game! This bundle is available only for a limited time via http://storybundle.com/games. It allows easy reading on computers, smartphones, and tablets as well as Kindle and other ereaders via file transfer, email, and other methods. You get multiple DRM-free formats (.epub, .mobi and some .pdf) for all books! Give to worthy causes: Bundle buyers have a chance to donate a portion of their proceeds to Pixelles, a wonderful non-profit initiative committed to helping more women make and change games!